As we move into 2019, I would like to wish everyone Happy New Year! I am so proud of our Center Action Network (CAN) and the work that we have accomplished together. Thanks to your support in 2018, we were able to not only defend hard-won protections but set a course for a pro-active policy agenda. It was a difficult year for LGBTQ equality, and we saw attacks from the Administration every month. However, we were able to build a strong grassroots/local voice with our center partners and their constituents. Our Center Action Network (CAN) grew from 16 to 29 partners and, at the year end, we have four additional centers that are committed to adding their contacts to our current network of over 130,000 individuals. We Are Stronger Together! We Are Making a Difference Together! As I look forward to 2019, I have enormous HOPE. As we continue interweaving and intermixing social and global responsibility, what we are accomplishing together is philanthrophy in its truest form, “the love of humankind.” Our LGBTQ community and our world will not be saved by the internet, we will be saved by our human spirit, by our hearts, by love. It is the ability that each of us has to be something greater than ourselves to achieve something that perhaps we didn't even believe we were capable of. A quote that has been attributed to Hippocrates, “Where there is love of humankind there is love of healing.” Together, with hope and with the indomitable human spirit, we will continue to make a difference in our communities and our world. Government Shutdown: Today is the 24th day of the latest government shutdown. 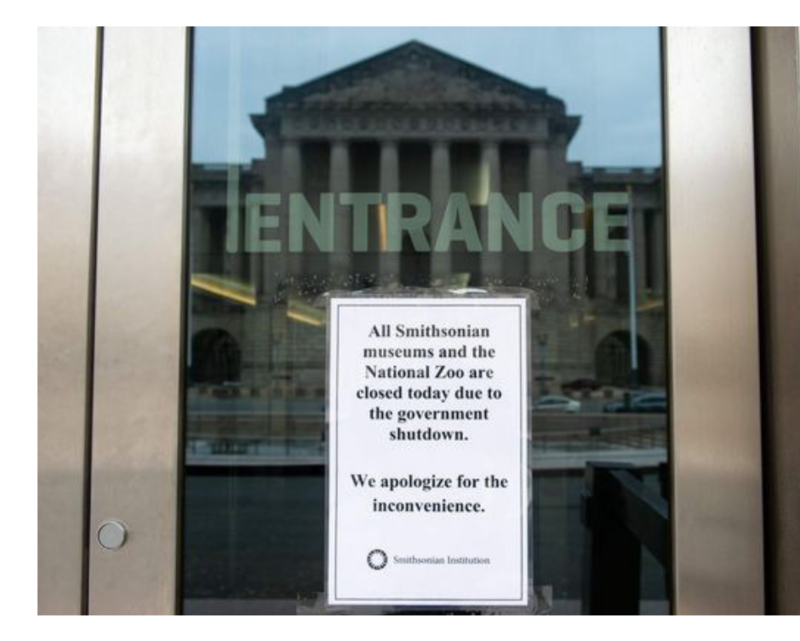 This shutdown is now the longest in US history, and negotiations have been frozen for three weeks. An estimated 800,000 federal workers and their families are being forced to live without knowing when their next paycheck will come. Millions of families are at risk of losing food and housing assistance if the shutdown drags on much longer. In In Boston this week, a pop-up food pantry opened for Coast Guard employees, the only branch of the armed services working without pay. Hundreds of families showed up to receive assistance. M.S., a U.S.D.A employee in Montana states, "It’s immoral (and should be illegal) to abuse civil servants this way. A vast majority of us are apolitical and devoted to our jobs. We put our hearts and minds into doing the best job we can." Jim, a Homeland Security employee in Washington laments, "I am forced to work during the shutdown and was making next to nothing in wages before the shutdown. We may have to move in with family. The only walls I care about are the ones that keep the roof over my family’s heads. Mary, a Forest Service employee in Oregon declares, "Our president states that federal employees support this shutdown and building the wall. But anyone with a little geographical knowledge knows what a futile endeavor it is. I do not support funding for the wall, and I do not appreciate being used as a leveraging support for this shutdown." Contact your Senators and tell them over 800,000 people are being negatively affected as a result of the shutdown, and millions more risk losing their food and housing assistance if it continues. Find your Senators here. 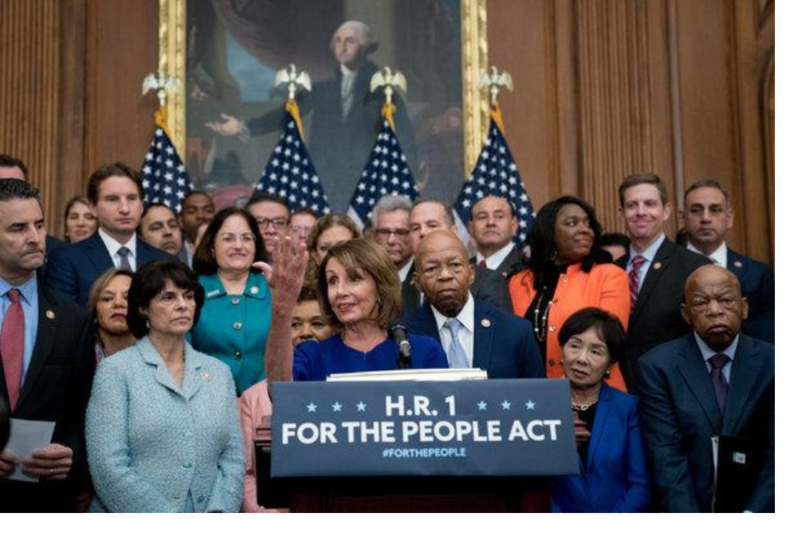 For The People Act: In a major step toward fixing our election system, House lawmakers introduced a comprehensive democracy reform bill on the first day of the 116th Congress. The bill, which is known as H.R. 1, or the For The People Act, would create a more responsive and representative government by making it easier for voters to cast a ballot and harder for lawmakers to gerrymander. It would transform how campaigns are funded, amplify the voices of ordinary Americans, and bolster election security and government ethics. Sign the petition to demand a better Democracy. Women's March: It's time to march again. On January 19, 2019, we’re going to flood the streets of Washington, D.C., and cities across the globe. The #WomensWave is coming, and we’re sweeping the world forward with us. CAN is a proud partner of the Women's March, working with the LGBTQ Youth Empower Coalition. Youth Empower is the youth voice of Women's March. Through our Empower toolkit, young people can learn how to organize, how to vote, and how to run for office. Youth Empower has over 100 chapters across the U.S., mobilizing youth to organize around issues that impact their communities. The Youth Empower Coalition is a collective of over 100 national organizations and youth groups focused on supporting youth in realizing their power at the polls. Find an event in your area here. 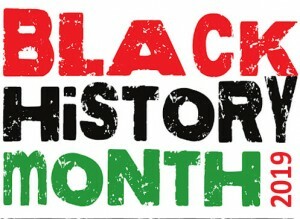 Black History Month: February is Black History Month, and CAN is looking to feature people from the LGBTQ community as part of our February tribute. Last year we shared stories from LGBTQ community center leaders. This year we're sharing your pictures, along with a quote about why Black History Month is important to you. If you'd like to participate, please email a photo and quote to tanya@lgbtcenters.org.